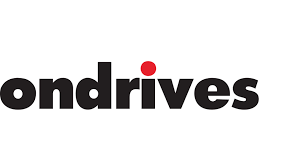 Ondrives specializes in precision gears, gearboxes, and mechanical drive components. Through continued investment in state-of-the-art manufacturing equipment and technology, the company focuses on precision manufacturing to deliver on quality, reliability, and service. 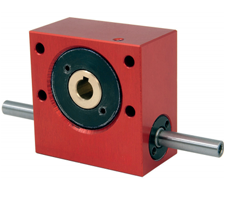 Wormwheel Gearboxes are very compact gear systems that produce an output at 90 degrees to the input.